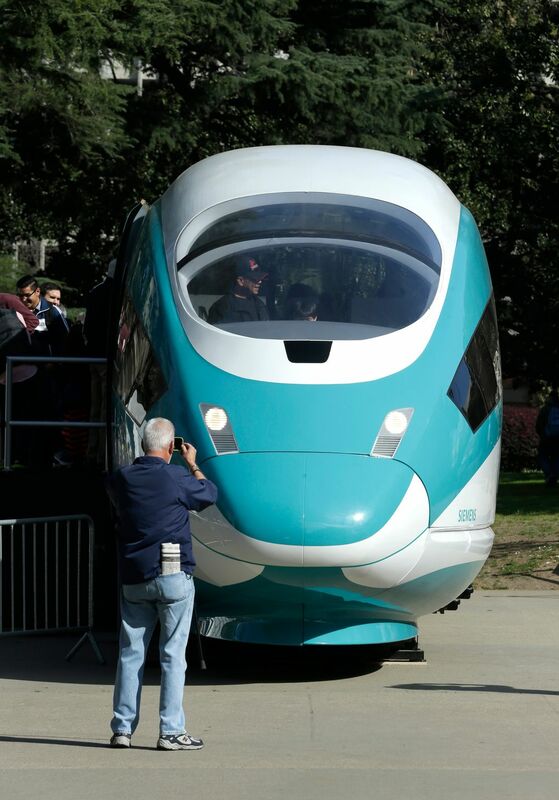 Popular elsewhere, high-speed rail remains elusive in the U.S.
Travelers easily move on high-speed trains in many parts of South America, Asia and Europe. Yet the U.S. has never built a single mile of high-speed rail, which is generally defined as accommodating trains that go at least 200 mph. 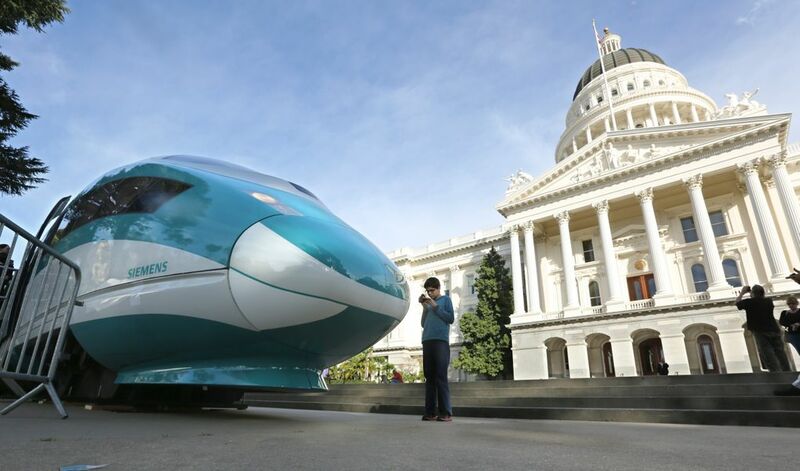 SACRAMENTO, Calif. — Travelers easily whiz from city to city on high-speed trains in many parts of South America, Asia and Europe. 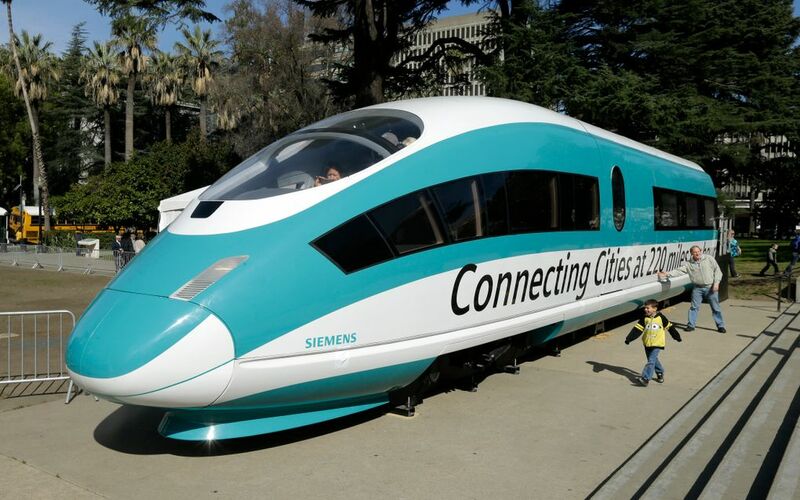 Since the first high-speed lines began operating more than 50 years ago in Japan, they have become an essential part of transportation worldwide. 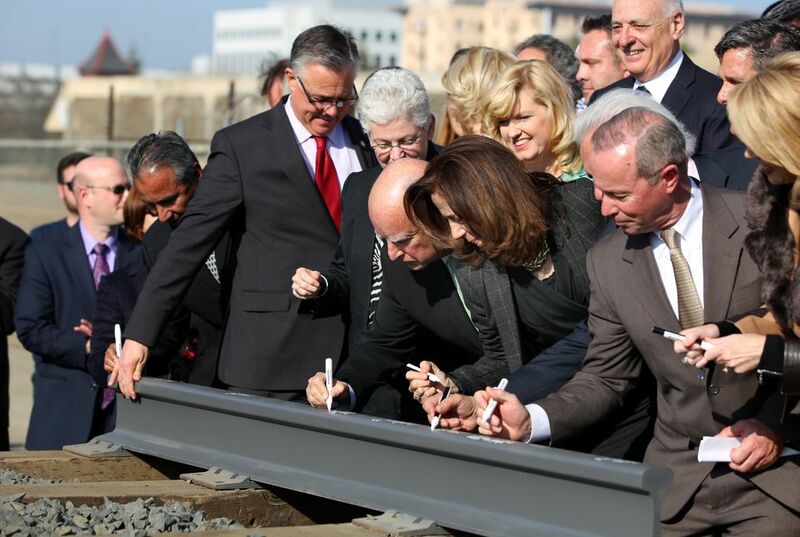 A private company, the Texas Central High Speed Railway, is soliciting $10 billion to $12 billion to build a 240-mile track that would whisk travelers between Houston and the Dallas-Fort Worth area in 90 minutes or less. That compares with a one-hour flight, plus parking and security clearance time for air travel, or a four-hour drive, which is forecast to grow to 6½ hours by 2035 if no alternatives emerge.